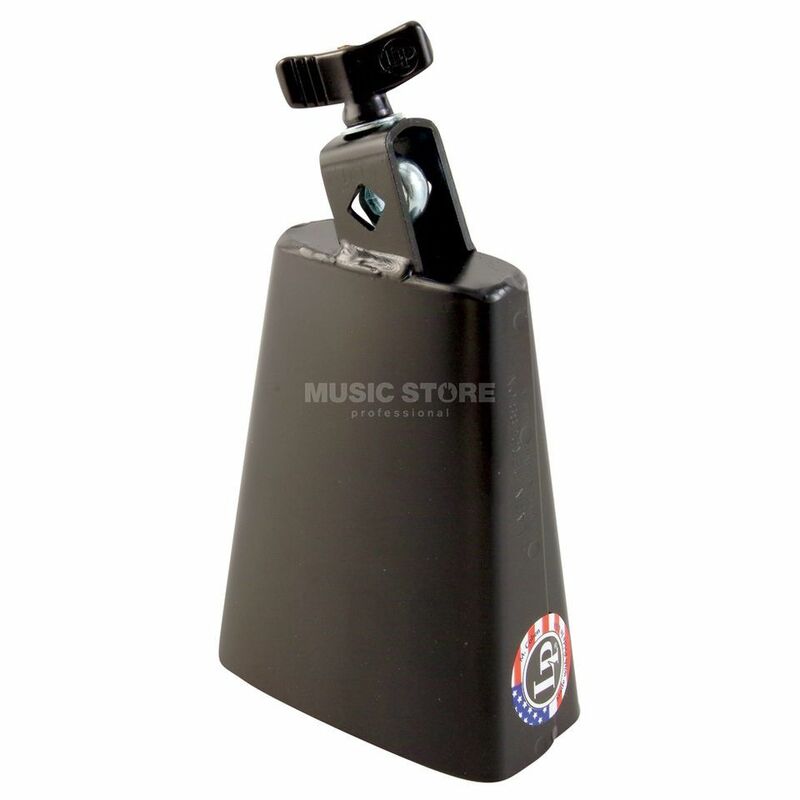 The Latin Percussion Black Beauty Cowbell LP228 is handmade in the USA and crafted from premium quality steel with specially developed tooling. Every LP Cowbell is hand inspected to check the consistency of metal thickness, the durability of construction and the precise position of welds. This ensures that every model of LP Cowbell will produce consistent sound, generation after generation.